The breathtaking some say shocking recusal of Mayor Dawn Zimmer from the election race this November absolutely, positively means there will be more surprises and more candidates coming to the fore. So says this Hoboken Horse. 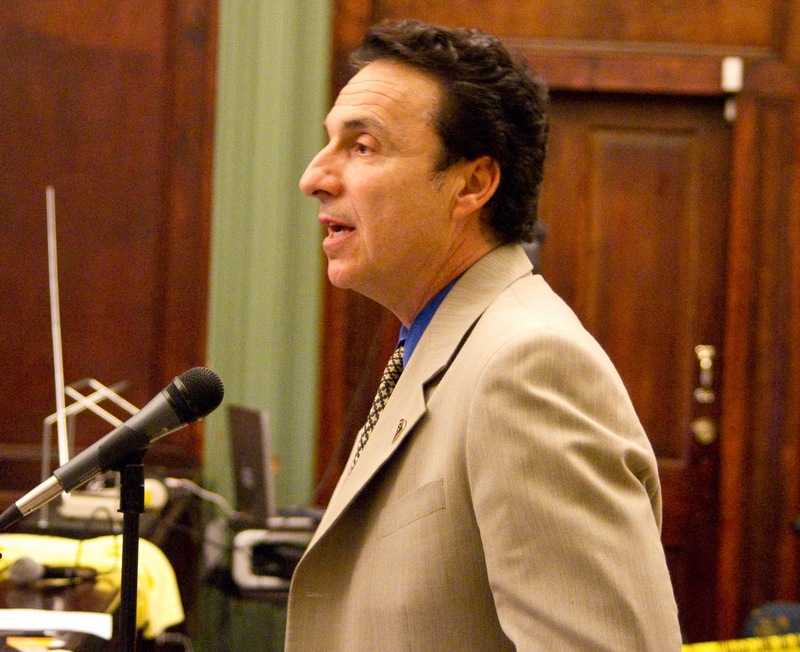 For starters, word is you will see the formerly calculating mayoral candidate Freeholder Anthony "Stick" Romano jump into the race full throttle. Tomorrow. That wasn't expected originally until more effort could be put into identifying a council slate. Now that activity will commence simultaneously as he tosses himself in and gathers support for a serious mayoral run. He won't be alone. Additionally, Councilman Michael Russo is said to be rethinking his position. Why wait four years from now when the prize is wide open for the picking? 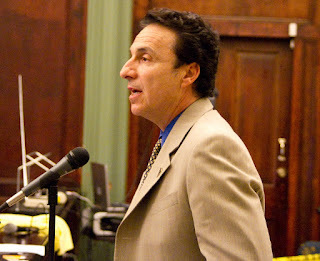 Exit, the nominal support for Councilman Mike DeFusco and a dalliance with Stick Romano. Time to reclaim the crown and prize for the fallen Russo Clan. Another previously failed candidate who may resurrect his earlier bids: Frank "Pupie" Raia. His health has improved and he's asking himself why be the kingmaker for the kid DeFusco when he can finally grasp the mantle of his lifetime dream: mayor of Hoboken. Is that the end of it? Hardly. There's been no chance for the Reform Movement and its grass roots supporters and council leaders to decide what's what and if they will get on board with Mayor Zimmer's handoff of the baton. No one asked them apparently and it's not created consensus of heart, mind and action. So this race remains fluid. Stay tuned. This Horse Sense editorial is dedicated to everyone who made the Reform Movement a success since 2009. Hang on; it's going to be a rocky ride.